Ausgebildet bei Prof. Malte Burba in Köln und dem New Yorker Jazzpianisten Peter Madsen. Michael T. Otto ist Pädagoge, Komponist, Arrangeur und Gründer diverser Combos und Ensembles wie des „int. 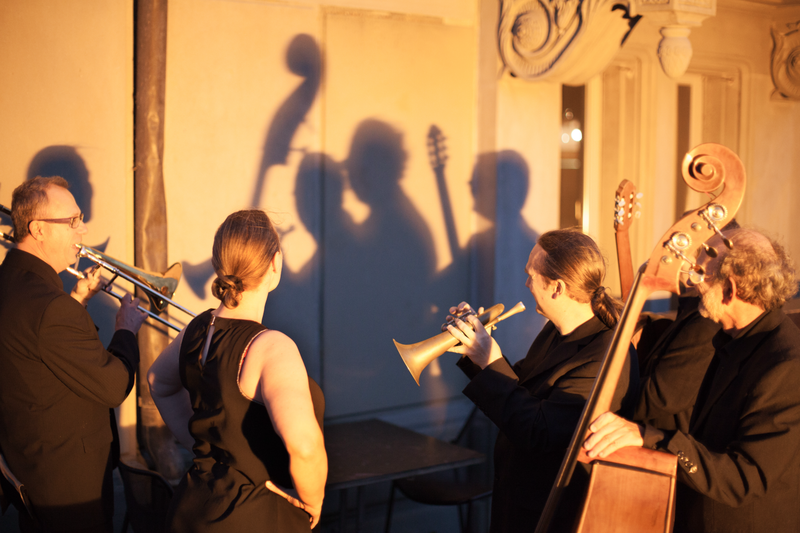 mto-jazz-quartett“ und „STUBENJAZZ“. 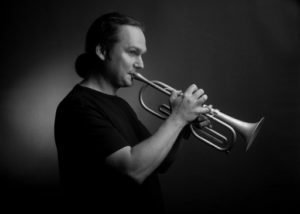 Nebenbei entwickelt er mit dem Musikinstrumentenbauer Fritz Lüttke Trompeten und Flügelhörner, ist Erfinder u.a. des in Trompeten- /Posaunen-Kreisen bekannten Whisper-Penny®. Michael T. Otto has studied with well-known professor Malte Burba in Cologne and the renowned New York jazz pianist Peter Madsen. A musical educator, composer and arranger, Michael is also the founder of several diverse combos and ensembles, including the “International MTO Jazz Quartet” and “STUBENJAZZ.” Additionally, he and instrument maker, Franz Luettke, develop Trumpets and Fluegelhorns. Michael is also the inventor of various trumpet and trombone accessories, namely, the ingenious Whisper-Penny®, a well-known tool in the trumpet and trombone community.